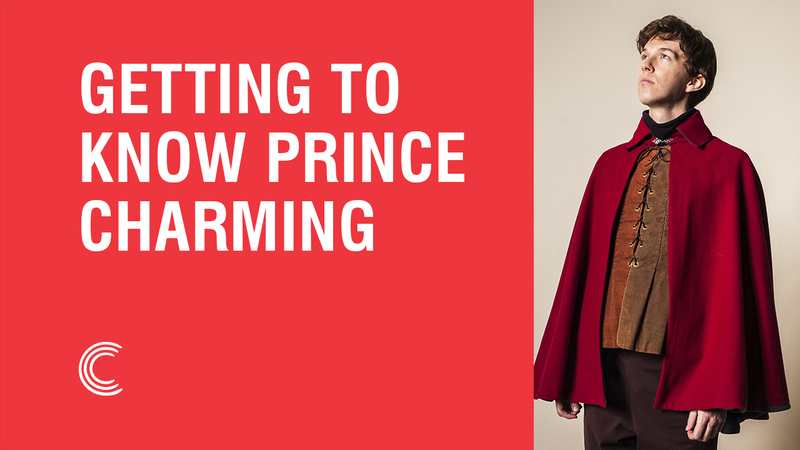 Today, our Studio C "getting to know you" exclusive interviews continue with Prince Charming! We can't wait for you to get to know him, but first, be sure to watch Susan Weebers', Batman's, Señor Lobster Bisque's, and Robert the Artist's interview! And now, without further ado, Prince Charming! Prince Charming: Oh, my dream career is being retired and fat and rich. That's what kings do, you know? Delegate everything else. Prince Charming: Mostly just like ride around my horse looking for towers that have, like, long, you know, groups of hairs hanging out of them. See if that's a princess or just some misplaced hair. And that's kind of what I do for fun. Prince Charming: I love eating some, you know, like roast pig. But like, the whole pig. Just pig for a whole week is the best. Prince Charming: My favorite animal? Ducks. I think they're just cute. They're in love, they have babies, and the babies follow them around. That's all I want. Babies to follow me around. Prince Charming: My favorite movie is probably Wreck-It Ralph, because, you know, Ralph is so like big and strong and not, not a prince\ that's competing for a princess, so. I can't compete with Ralph so I like him 'cause he's not in the game. Prince Charming: The first thing I do is try to figure out where I am, 'cause I usually fall asleep on my horse and it just keeps going. Prince Charming: My favorite dance move? It's just a lot of, like, pointing. Like, ooh, yeah. Uh, uh, uh. It requires very little movement. It's great. Prince Charming: Probably "Aww, yeah," because I feel like that's how I respond to love. BYUtv: How good of a kisser are you? 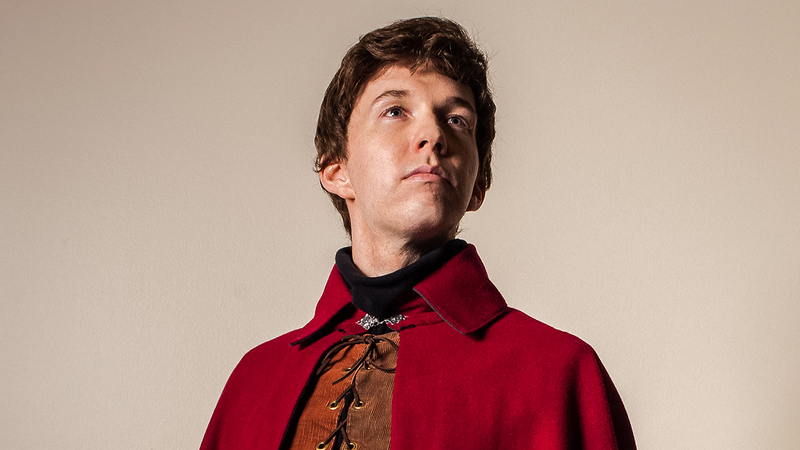 Prince Charming: I am "to be determined." Don't miss Prince Charming (and more of your favorite characters) on Studio C Season 9 airing every Monday night at 7pm MT on BYUtv.